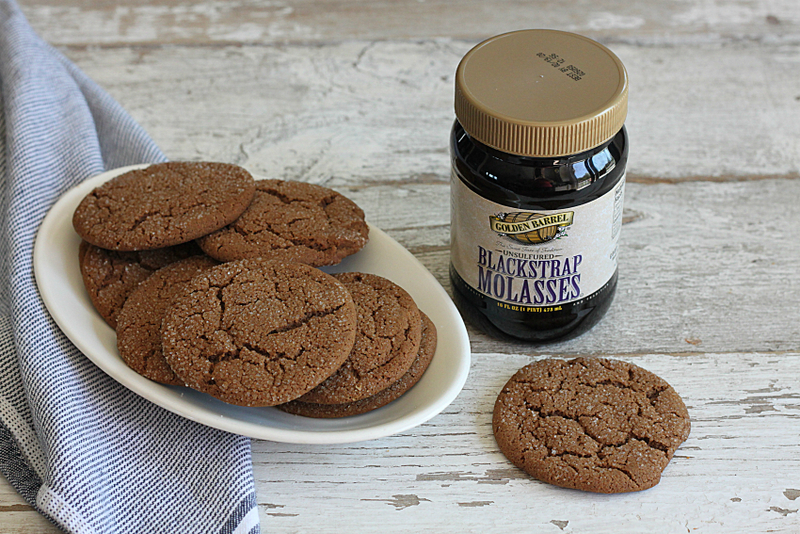 Margaret has lots of experience baking these molasses cookies–over 50 years, to be exact! 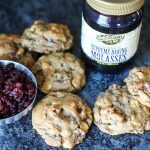 They’re her “signature cookie” and ever since discovering Golden Barrel blackstrap molasses years ago when her sister lived in PA, she’s sold on the robust taste of this Lancaster County staple. After a fruitless search in her local Michigan grocery stores, she’s thrilled that she can now order the same tasty products online. (<–her words, not mine!) So yay for modern technology! 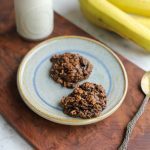 One thing I did differently from Margaret was I swapped out the canola oil (originally called for in this recipe) with Golden Barrel coconut oil. 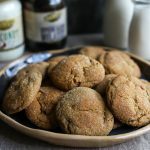 I’ve experimented in the past with making molasses cookies with three different fats–butter, shortening, and coconut oil and while I’m a butter girl through and through, the cookies made with coconut oil were my favorite. 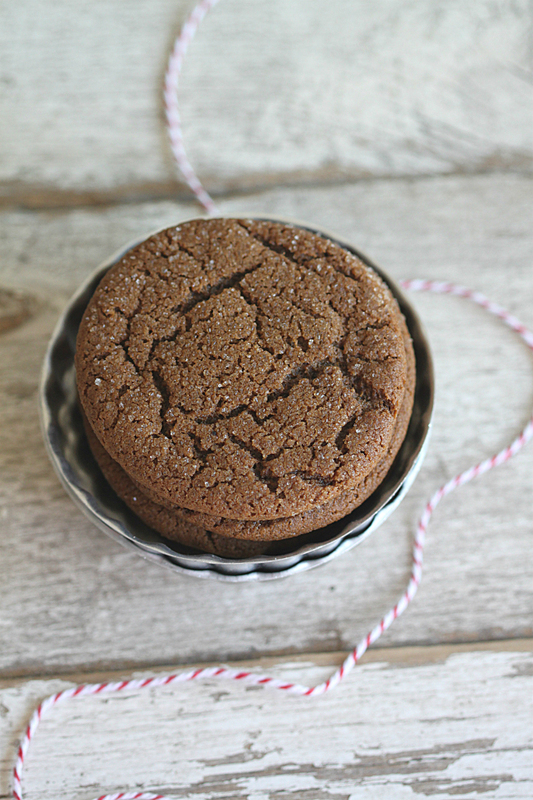 These cookies are delightfully chewy and have incredible flavor. 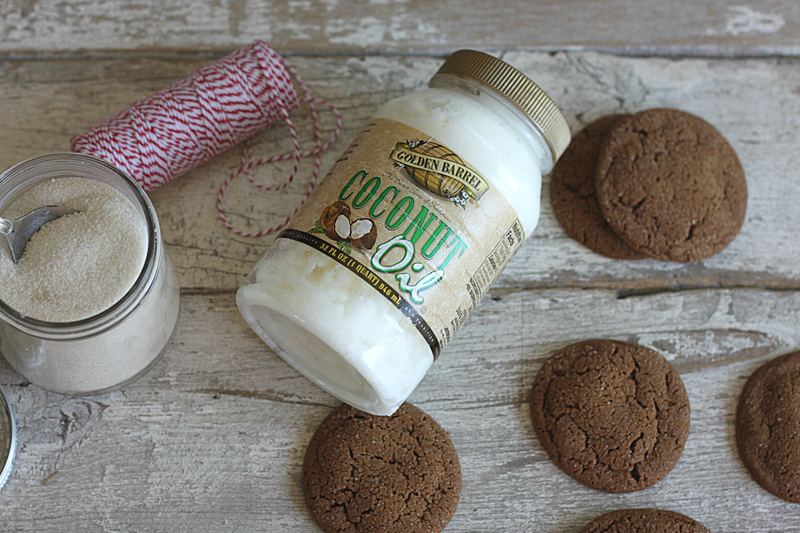 Plus by making them this way, you receive the healthful benefits of coconut oil! (And don’t forget all the benefits of blackstrap!) That’s a win/win right there in my book. I also used Golden Barrel organic cane sugar. 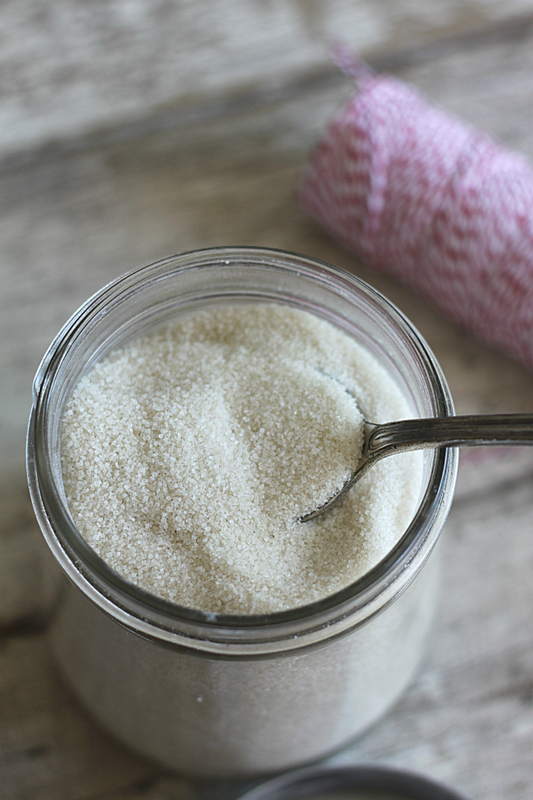 This type of sugar is courser and a bit darker than refined white sugar. 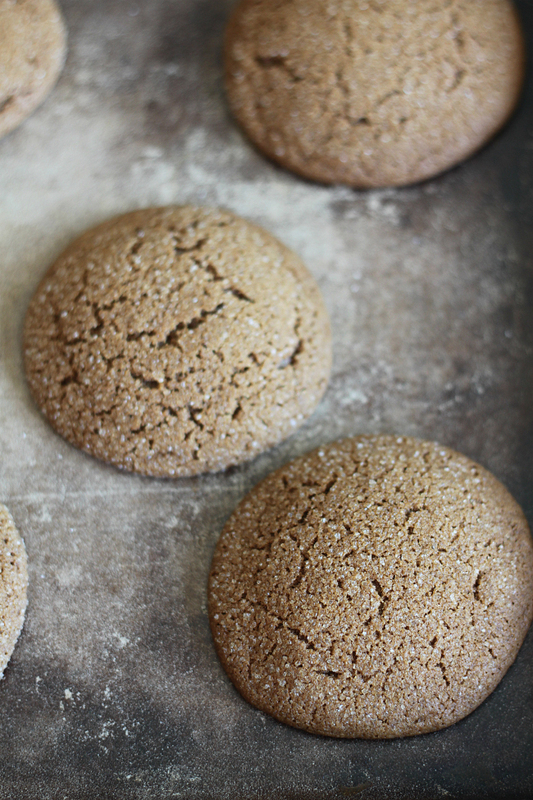 It makes the perfect sugar to dip the cookies into for that crunchy sugary coating. I used a cookie scoop to keep the cookies uniform in size. 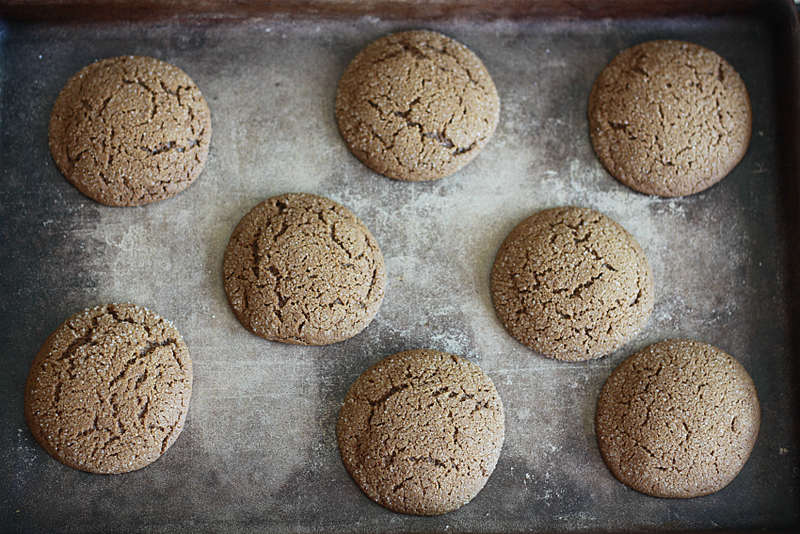 If there’s one thing I can’t stand is wonky-shaped cookies–a giant one next to a dinky one. And of course this is a big deal when you have three little boys who always search for the biggest cookie. 😉 Momma’s got this covered. All the same size, baby! Heat oven to 350 degrees. Combine oil and sugar and stir well. Add egg and stir well. Add molasses and stir well. Add flour, baking soda, ginger, and cinnamon. Stir until mixed. 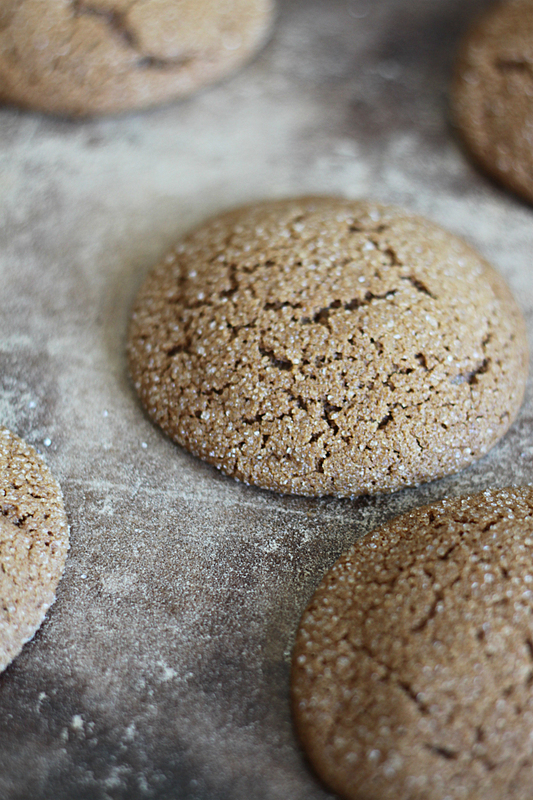 Cover cookie sheets with parchment paper (I used a baking stone, so no parchment was needed). 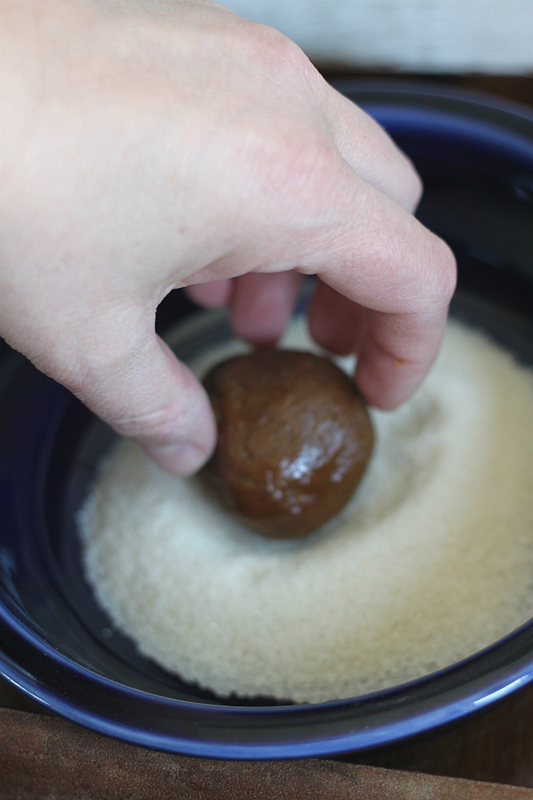 Using cookie scoop for uniform size, scoop out dough and roll into walnut-sized balls. 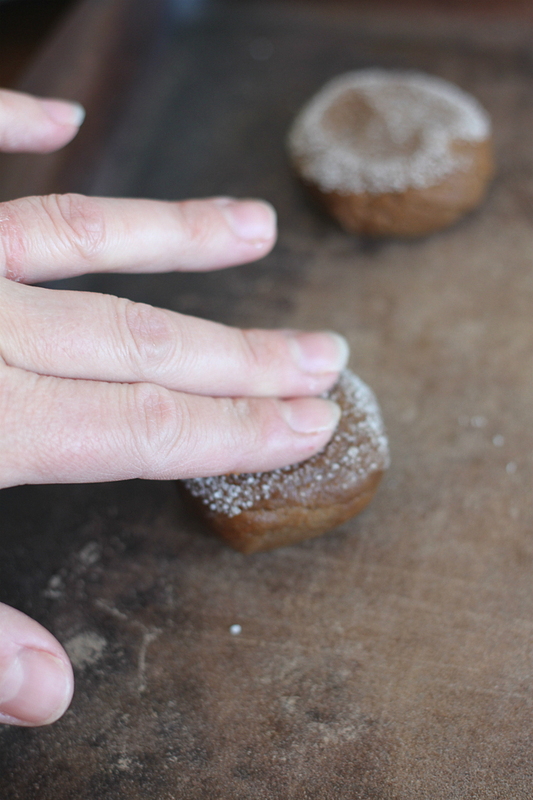 Dip tops in reserved sugar and press lightly onto cookie sheets. Bake 8 to 10 minutes until set and done. Do NOT over bake or cookies will be hard. The tops should crackle with sugar. Remove from oven and let cool. can i substitute honey for the cane sugar? Like the recipe, I use your products the oil and coconut oil. I just made these according to instructions. They were very soft and fell apart easily, and I even baked them at 350 for 12 minutes. Maybe I need to get my oven checked? 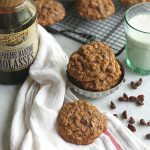 I wasn’t a big fan of the molasses taste. Maybe next time I will add a lot more ginger and reduce the molasses. I cook often. I made these cookies last night. Followed the recipe as it is written. I thought these tasted Great! Taste just as good this AM. Not sure why folks think this recipe doesn’t work. My whole family approved. 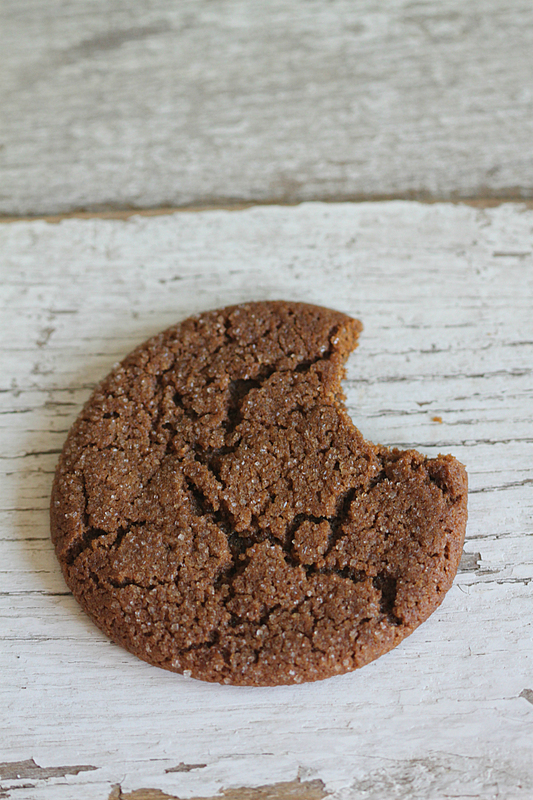 Blackstrap cookies were grrrrrreat. I added ginger and raisins. Wish I had read the comments before making them. These were a very good favor but much too soft. They fall apart and you can’t pick them up to eat them. They are also quite greasy. Odd for cookies. I used coconut oil as suggested and baked them for 9 minutes. Disappointed to have wasted my ingredients. Don’t know what you all are doing wrong. Mine are perfect every time. Maybe try a little more flour and less oil. My recipe is a little different. 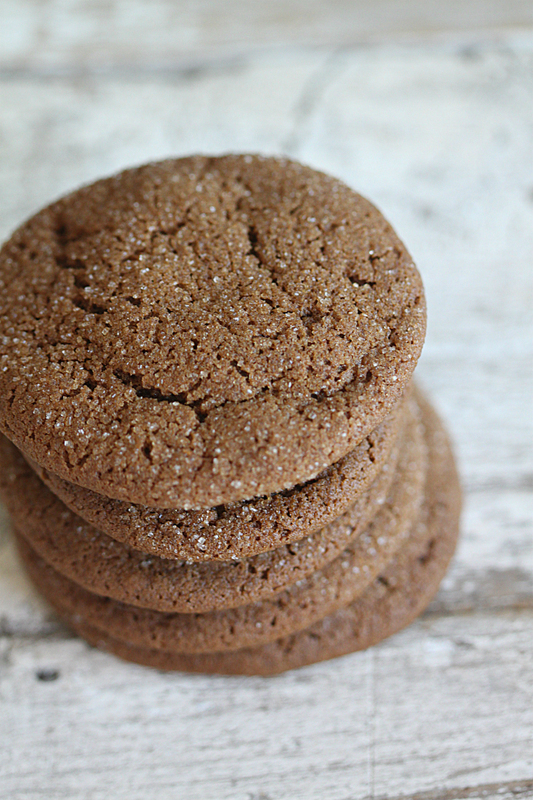 When I make my molasses cookies I do not melt the shortening and I use brown sugar not white sugar (except for rolling the cookie in). 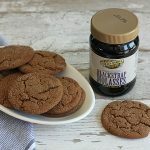 The Golden Barrell blackstrap enhances the flavor of the cookies. It took me a long time to tweak recipes until I go it the way I like it. 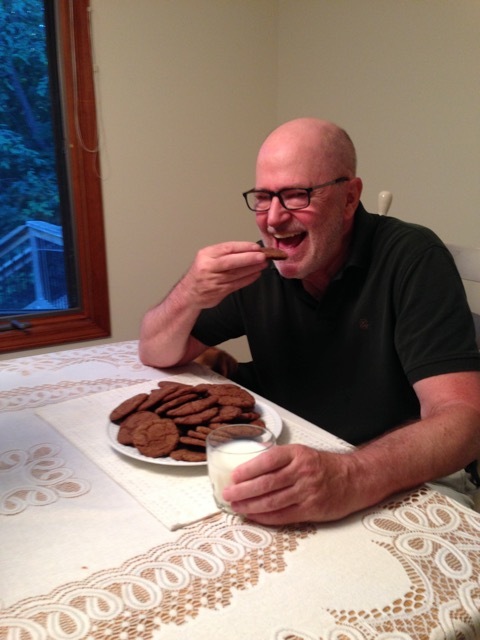 My family loves molasses cookies. Made the recipe as directed with no substitutions. Cookies turned out perfect, I live a Mile hi in Denver. Oh yeah, I have never baked these cookies in my life. I look at recipes like a formula follow the measurements exactly.